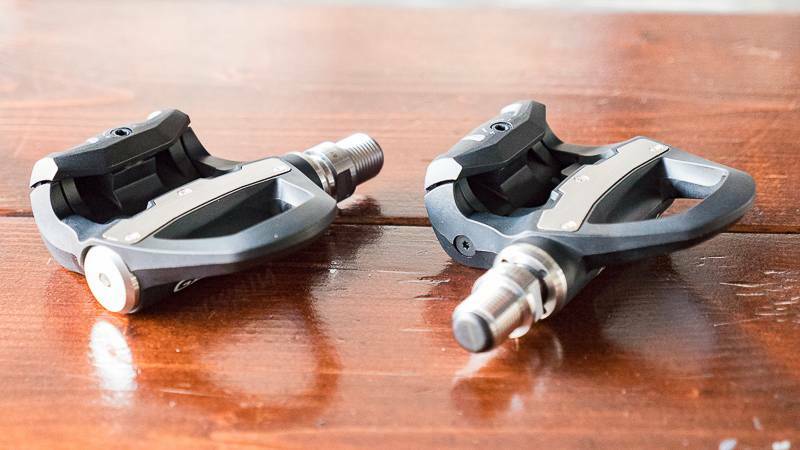 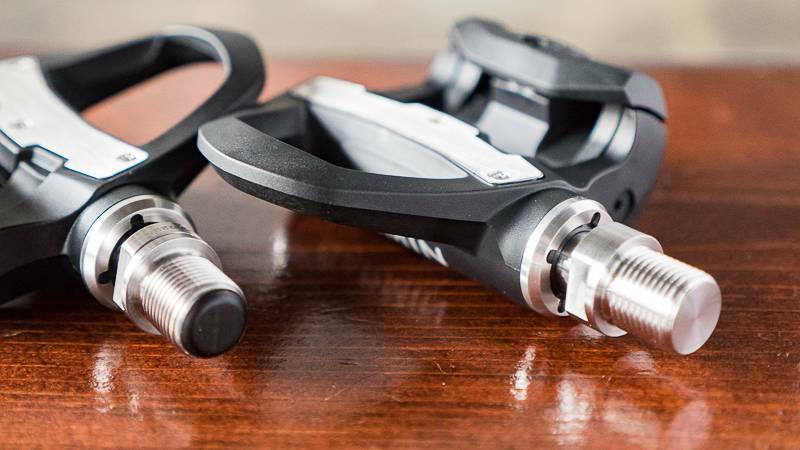 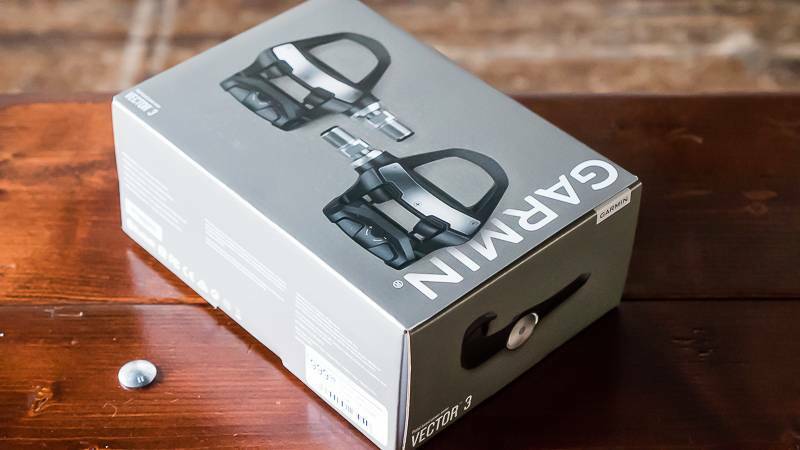 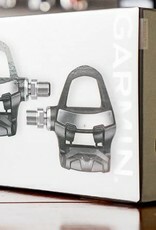 The newest power meter pedal from Garmin- the Vector 3 does away with the pods, increasing ease of installation. 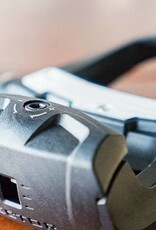 Accurate, convenient power. 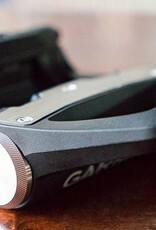 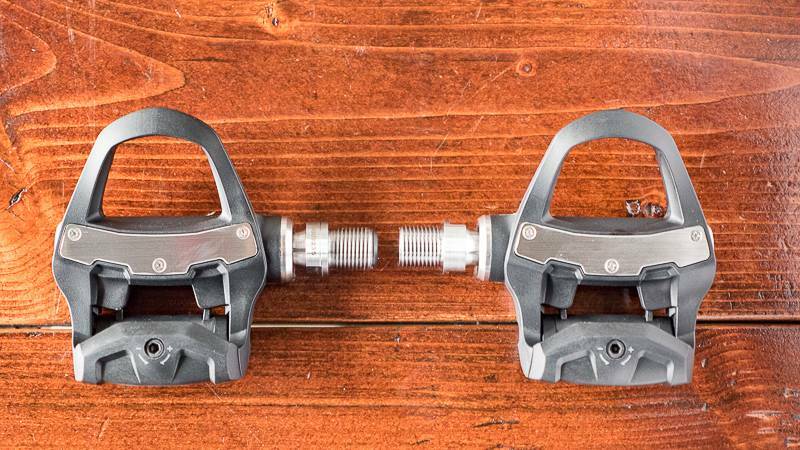 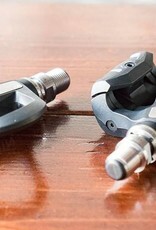 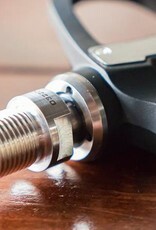 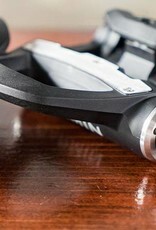 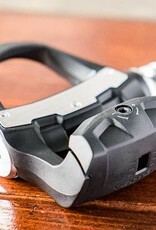 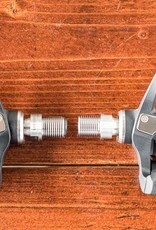 Garmin has streamlined their tried and trued Vectors, pedal based Power Meter. 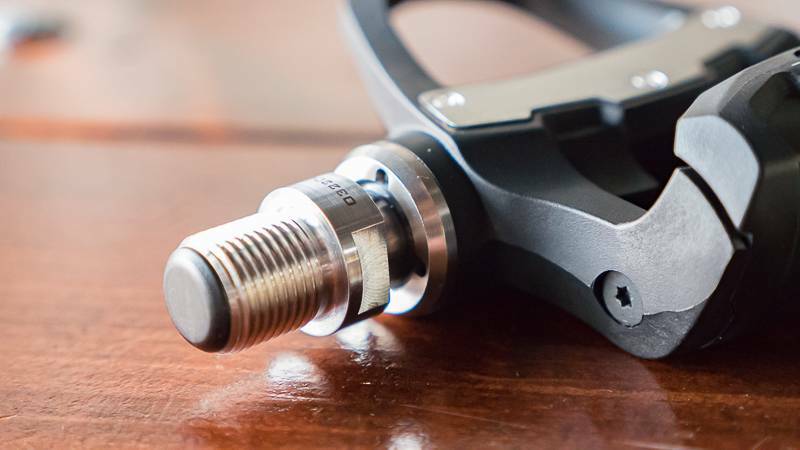 This sleek design integrates its sensors into the weather proof pedal axle, eliminating the need for pods or other points of failure. 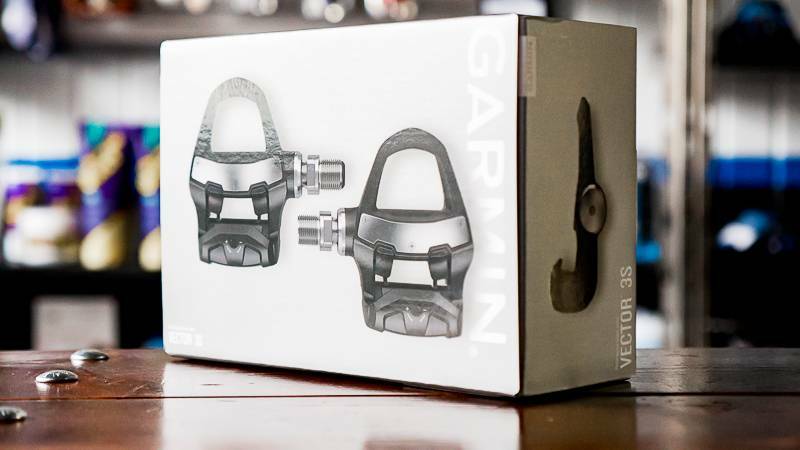 The Vectors pair with most Garmin head units and many other third party fitness devices to capture power, left/right balance, and cadence for real time data and metrics to review later. 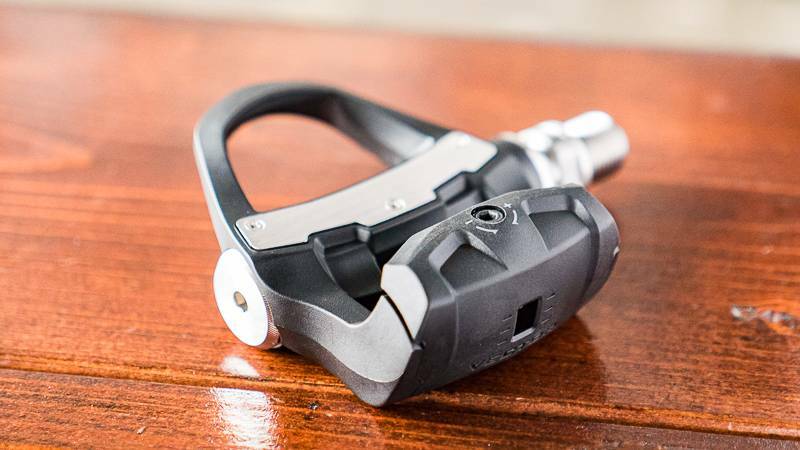 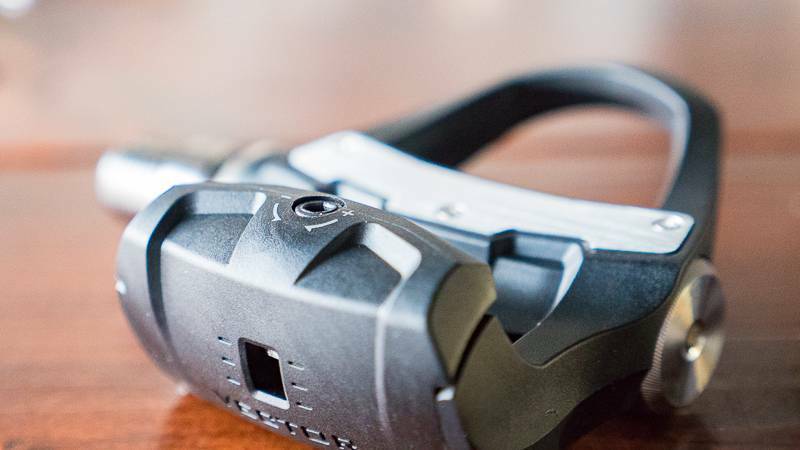 Garmin's Cycling Dynamics will help make ever ride efficient and effective by showing you where and when you are applying power in your pedal stroke. 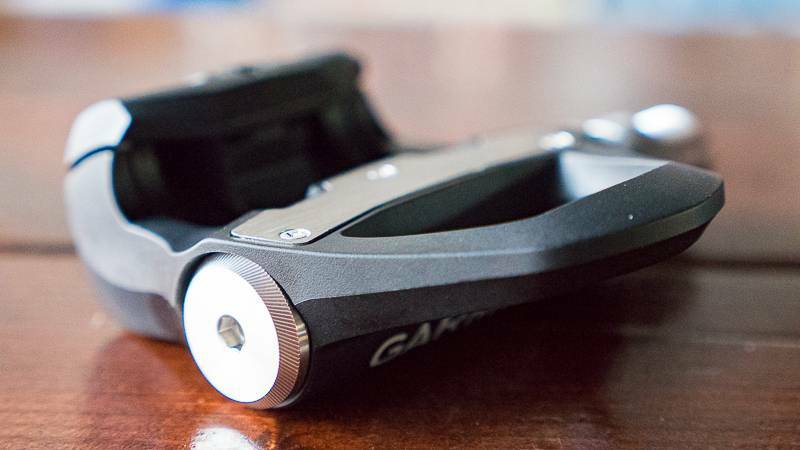 For the dollar, the Garmin Vector S (single) is possibly the best power meter for the dollar, and by far the most versatile. 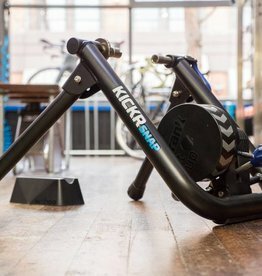 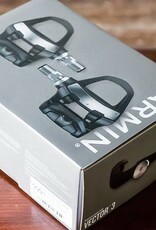 Wahoo Kickr SNAP Trainer, a great wheel-on smart trainer that approximates power output.